The Somerset Patriots will host Game 1 of the Championship Series at TD Bank Ballpark on Wednesday, September 30th at 7:05 pm. Game 2 will be played at home on Thursday, October 1st at 7:05 pm. 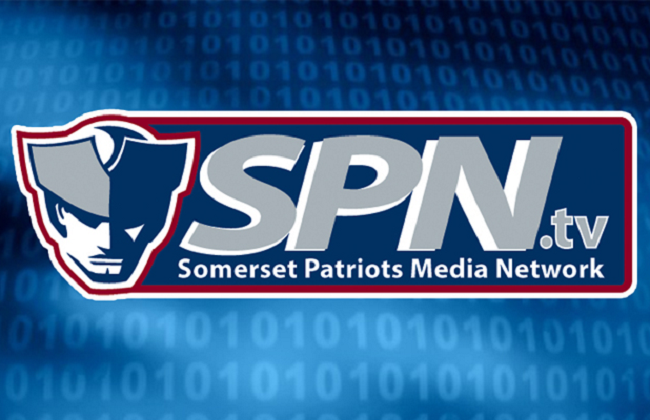 Both Games 1 and 2 will be broadcast live for fans to watch via the Somerset Patriots Media Network at www.spn.tv and will be simulcast on WCTC 1450 AM Radio. The series will then shift to Southern Maryland for Game 3 on Friday, October 2nd at 7:05 pm. Game 4 (if necessary) will take place at 6:35 pm on Saturday, October 3rd. A deciding Game 5 (if necessary) will also be hosted by the Blue Crabs at 5:05 pm on Sunday, October 4th.